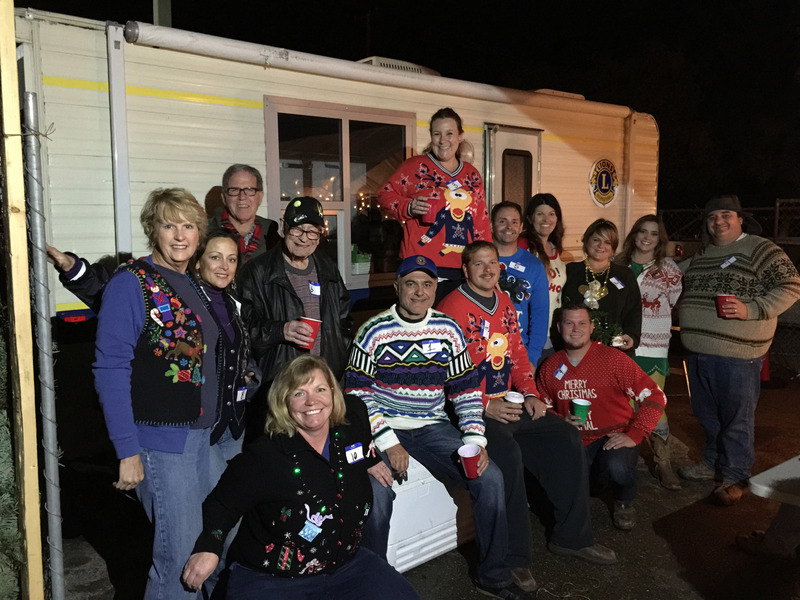 Ojai Valley Lions Club Ugly Holiday Sweater Contest! Oh What Fun!!!! We had so many wonderfully colorful hand knitted sweaters to choose from… Oh, the choices. 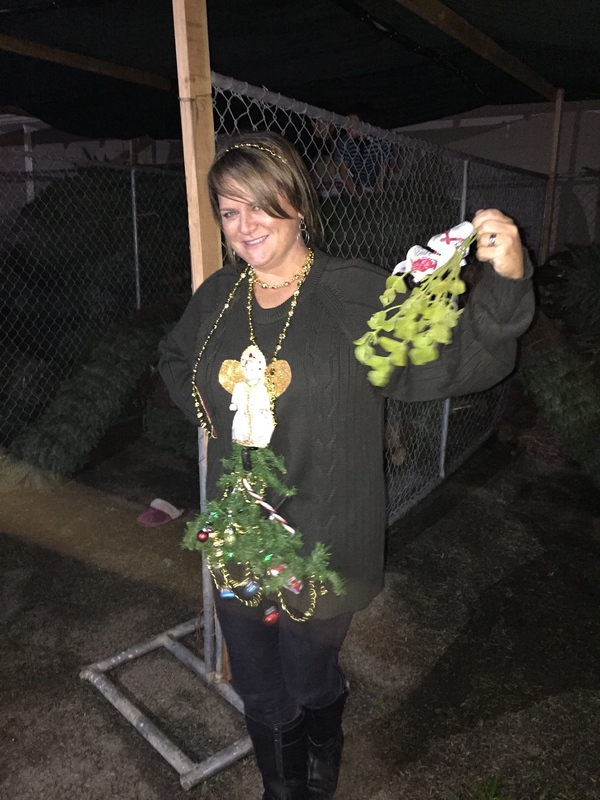 and this year’s winner of the Ugly Holiday Sweater Contest was awarded to…. Ms. Tami Winbury!!! Congrats…It was tough competition.